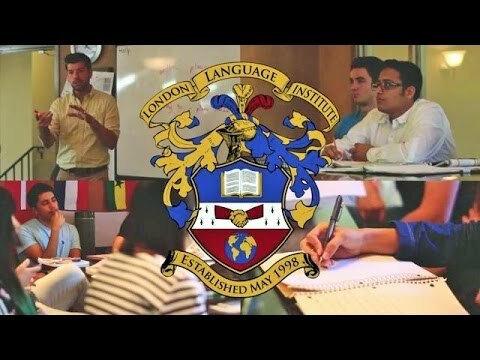 London Language Institute (LLI) has been offering quality ESL and related programs since 1998. Our educational services have been offered to clients of various cultures, educational backgrounds, and English abilities. The programs at LLI accommodate students of all levels. LLI has created a unique learning environment in which students become integrated into the LLI family. Class sizes are kept to a maximum of 12 students providing students with personal attention and opportunities for participation. Our outstanding curriculum, faculty and facility make learning at LLI an enjoyable and effective learning experience. LLI is located in the heart of downtown London, close to parks, restaurants and shopping facilities. LLI is also easily accessible by bus from most areas of the city. The city of London is close to Toronto and Niagara Falls, which allows our students to travel and experience some of Canada's wonders. London Language Institute offers a variety of TESL/TESOL certification programs including our TESOL certificate (recognized by TESL Canada), and our TESOL diploma (recognized by TESL Ontario).